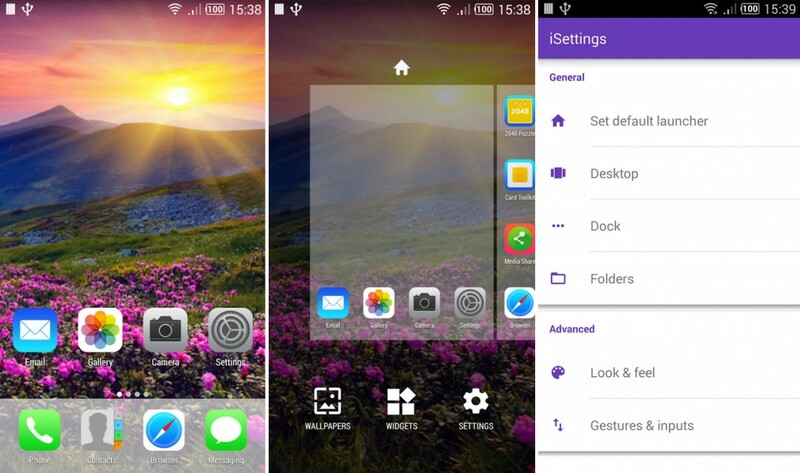 Looking for a good iPhone launcher for your Android phone? Do not worry if you want to give an ‘iPhone’ feel to your Android phone because we have got you covered. Android is one of the most customizable operating systems today and is open source. 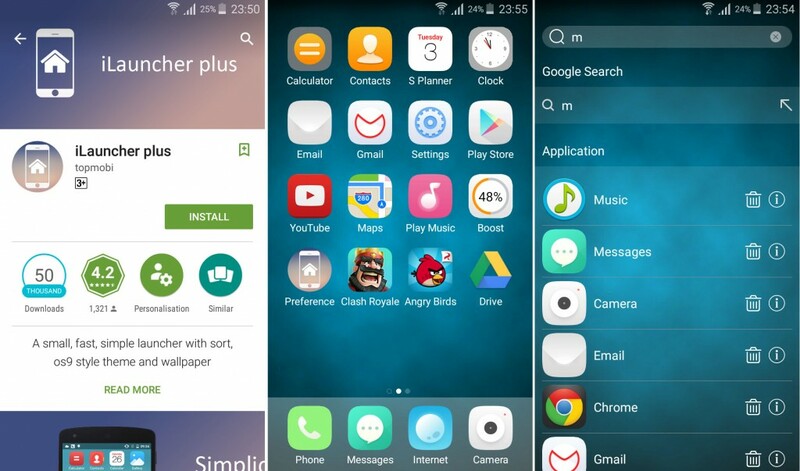 There are tons of iOS launcher apps created for Android by developers so that the users can make use of the best of both worlds. You can experience the true pleasure of using the iOS interface even with your Android phone, really easily. You just need to download one of the launcher app from the Google Play Store and then, each time you would be booting up your phone, can experience the iOS feel. You can even see the message icon and photo icon similar to what Apple users see. But the changed icons isn’t the only thing – you would feel that you’re running a different OS altogether, and not the Android version your smartphone is running in. This is because the best launcher apps can successfully mask the Android OS. 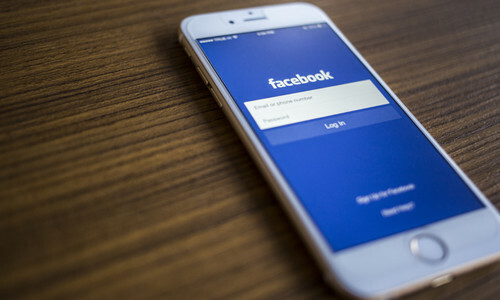 Here are some of the popular iPhone launchers for Android phones that you can download from the Google Play Store and start experiencing iOS from your Android device. 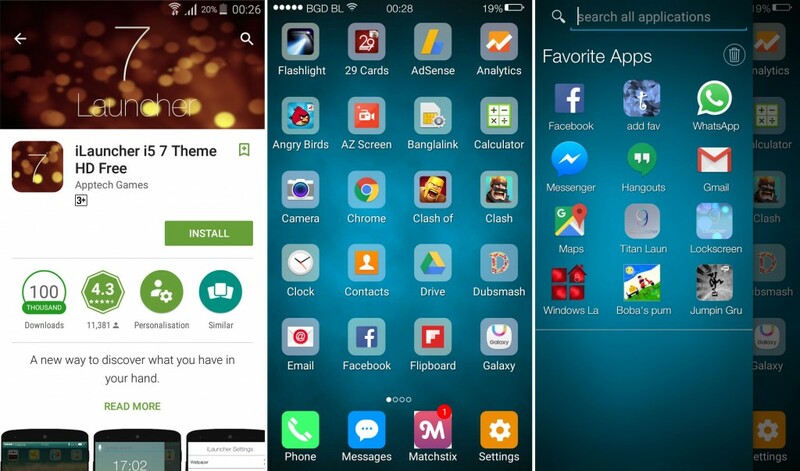 The one app that tops the list is the One Launcher. 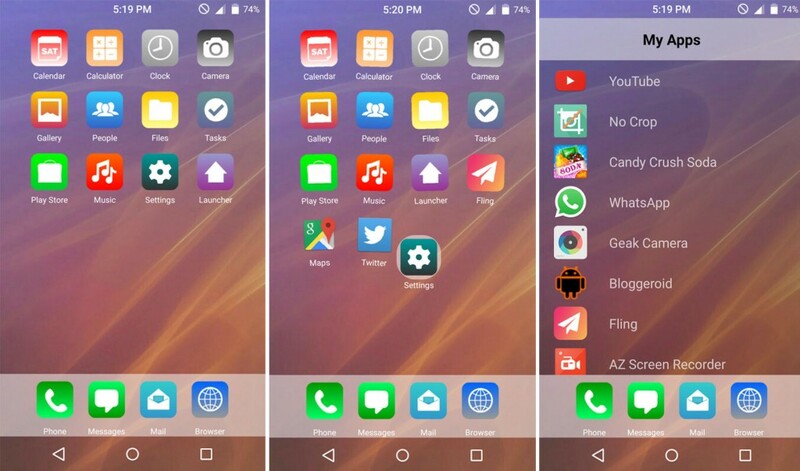 It is one of the most popular iOS launcher apps and highly rated on the Google Play store with more than a hundred thousand downloads. One launcher is free to download and gives the users an exact feel of how iOS works and the best thing about this app is that it’s not bloated with annoying ads. The interface is very similar to icons which are not an exact copy but very close to the iOS icons. There are an easy swipe and move options for all the icons on the screen. There are smart widgets options which add display clock on the screen. You can play with various settings, preferences and download themes from the ‘One Tools’ folder. It also allows you to enable ‘Single Hand’ mode for easy access to all the apps with one hand. One Launchers also has native Android features that do not make one feel that the phone is alien- this would be memory cleaner, and all app icons. This is another Android app that offers a great iOS experience. 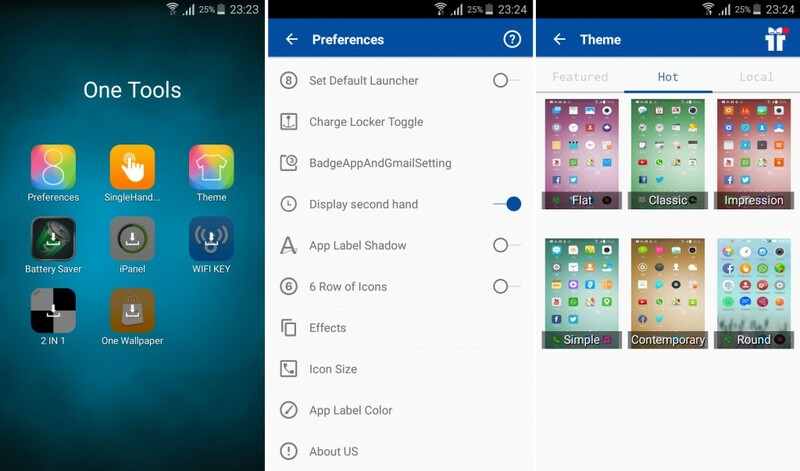 iLauncher provides a highly similar iOS user interface for Android devices. It has a very clean look and phones that have bright display can look like an iPhone with an iOS display with this app. This app is very light weight and fast. Along with this, the background effects are similar to that of iPhone – the new blur effect for example. For easy mobilisation and exact similarity the keyboard should be adjusted to look like iPhone, which will give an experience unforgettable. This app gives your phone a new refreshing iPhone like look while packing tons of useful features too. 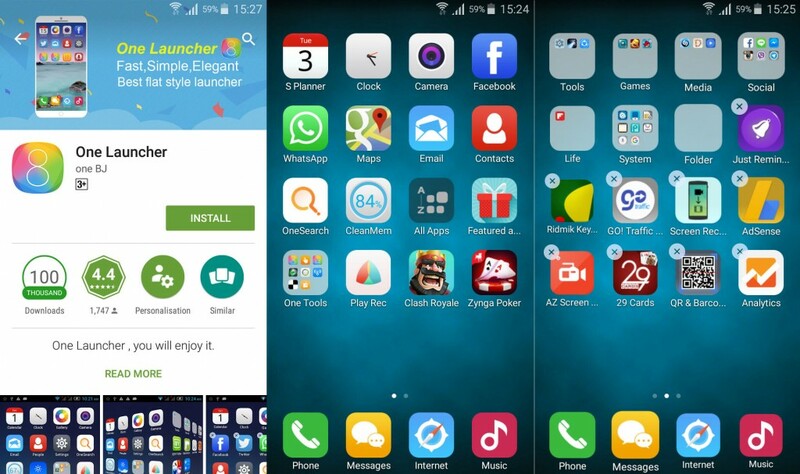 With an average rating of 4.3 iLauncher 7 is installed on more than hundred thousands fones. The first thing that will catch your attention is the look of the App icons and the different look of your phones settings. 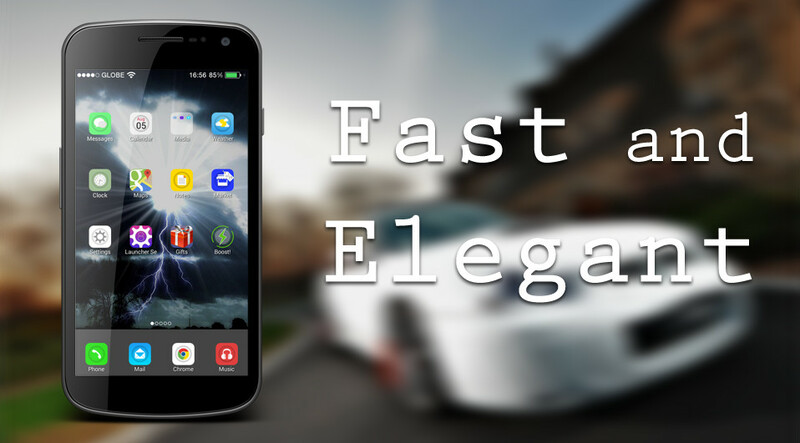 The feel and display is not the only thing that is related, it is also a fast app and keeps the phone performance at par. But you have deal with some ads every now and then which is sometimes annoying. As opposed to the iLauncher app, this one is free to download and enjoys a higher number of user reviews and rating on the Google Play Store. While you do not exactly have the 3D Touch feature like the iPhone, you could make the apps ‘buzz’ when you push the icons on the screen. This is a great app for iPhone experience and has an iPhone-fy lock screen. You do not have to download a separate app for it. The app is full of advertisement and a no add version of the app is not yet available. Also, it is not as customizable as many of the other apps in the list. The name is derived from the new iPhone 6 and thus it is easy to understand that the app gives similar user feel as of Apple iPhone 6. It is a free application and highly rated from the ones who love iPhone 6 features but unfortunately it’s loaded with lot’s of ads. It is not a replica, though, but it provides a lot of similar features and also keeps the phone performance in mind. You have interesting wallpapers to choose from and the My app screen makes mobility on the screen an easy and fun job. It is a great app for people who likes their phone clutter free. It has a Pin lock feature which keeps your phone content safe without having to download another app for it. While you cannot use the fingerprint capabilities like in your iPhone, if your Android smartphone does not support it, the pin lock feature is exactly like the one in an iPhone. 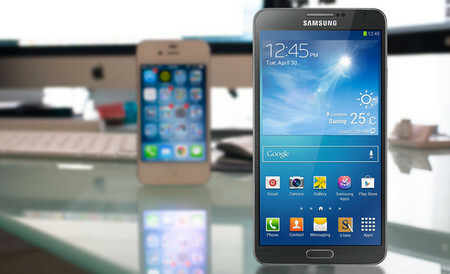 The app is great for Android smartphones with low space also as it is just a few MB’s in size. This one is the most recommended app that can convert your Android user interface to the feel of iPhone interface. The app gives the phone a complete look of iPhone with its icons and use. The icons are astonishingly similar to that of iPhone regarding size, look and use. This also does not interfere with the Androids best, and the widgets can be used along with added an iPhone look and feel which makes it a great app. While you might want to get yourself of a free iPhone launcher app, you might just want to get hold of an app that has most of the features you need. 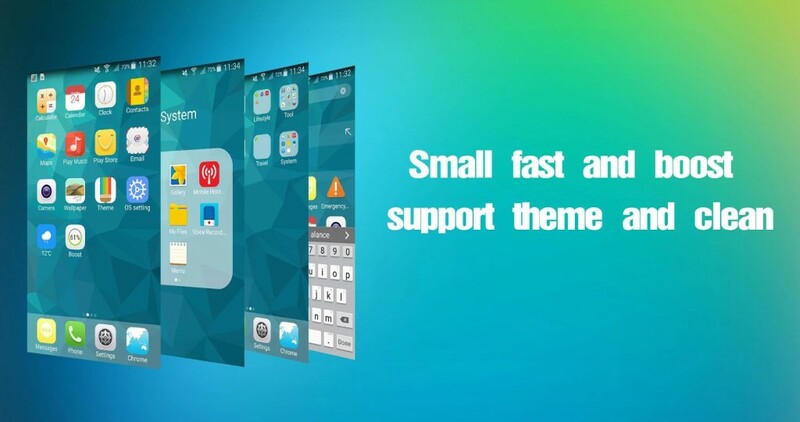 The One Launcher for instance, is one of the best apps that you could find in terms of the features offered, but the iLauncher Plus and iLauncher 7 is also good and quite popular. Although the list contains 7 apps but we recommend that you choose one from the top 3 apps because the rest contain ads. The right iOS launchers can transform your Android experience to an iPhone one, and you can experience the best of both worlds. 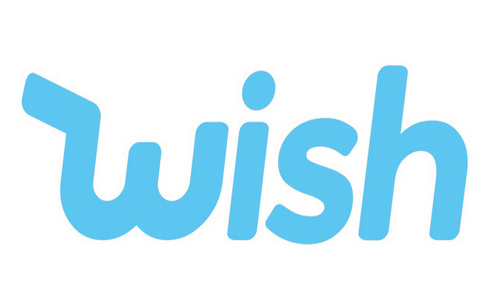 If I have missed out any good app then please share it in the comments below and I will try to add it to the list.